Simplicity and slim. Luxury with clean straight lines. 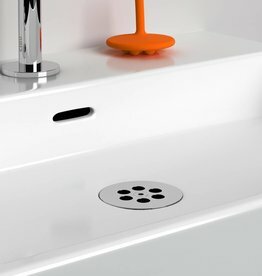 The design is in its minimalism an eye-catcher on any washbasin. 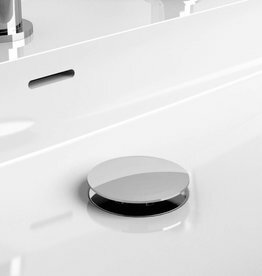 Wash Me drain set for washbasins, without cover, chrome or brushed stainless steel. 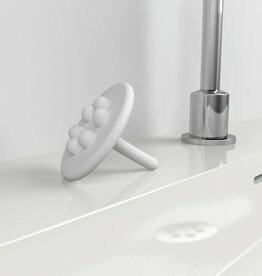 Wash Me drain set for washbasins, with cover, chrome or brushed stainless steel.